My latest addiction. 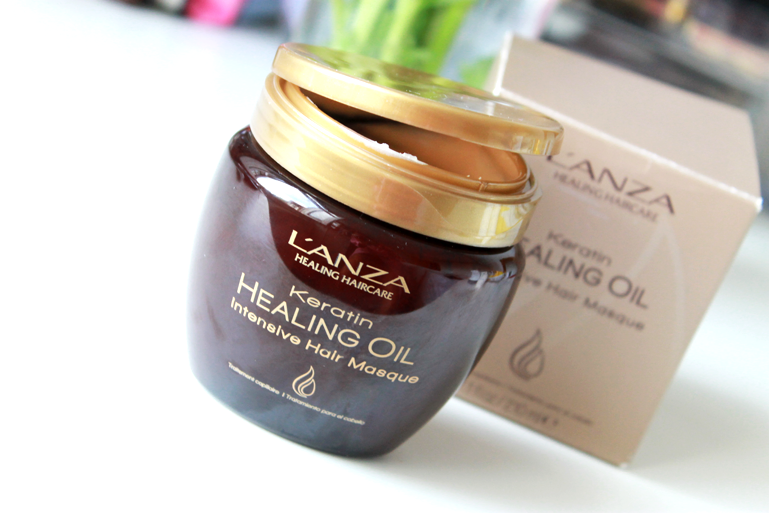 This L'anza keratin healing oil intensive hair masque. 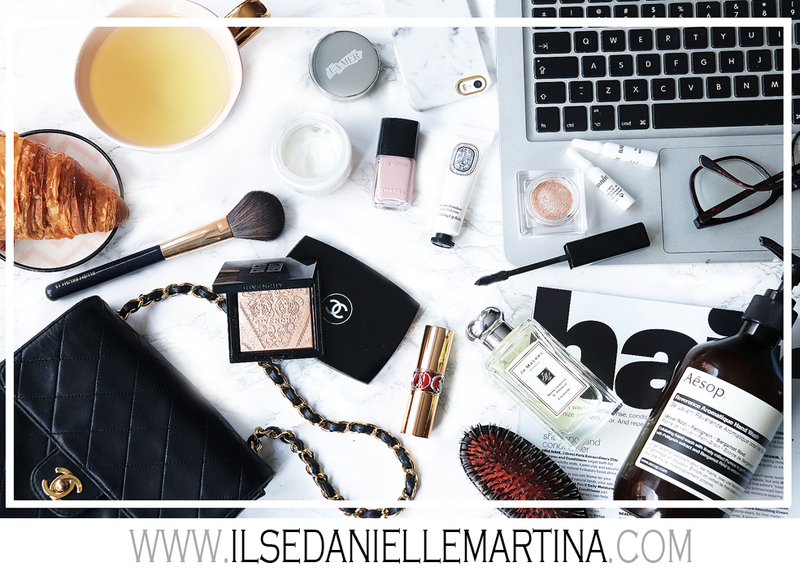 My hair is very dry and frizzy and I can always use some extra hydration in these wild curls! 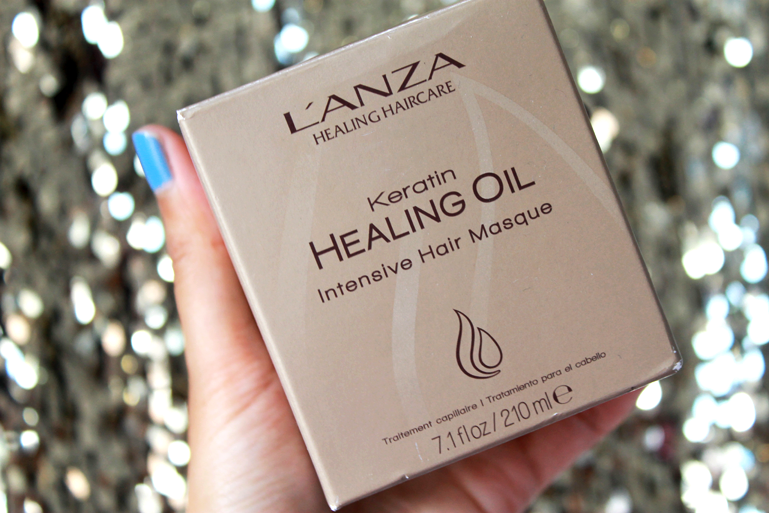 I haven't tried anything from L'anza before so I was really curious. 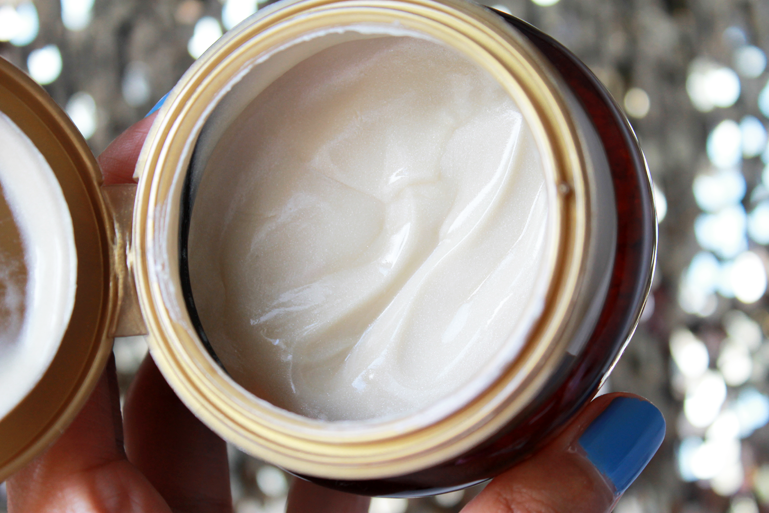 I am always very in-to hair masques because it gives your hair such a big boost. I almost always let them stay in for the whole night while I sleep and then I wash it out in the morning. The smell of the masque is very luxurious and exotic. I like that! 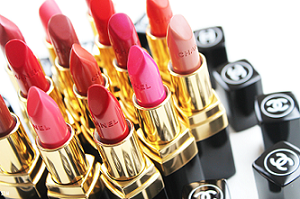 The packaging is very luxurious and functional. You can open the jar with a lid very simple. You put the mask on dry or soaked hair. I prefer soaked. You let it in for about 5-10 minutes and when you have very dry/damaged hair you can go for 20 minutes. After you rinse of the hair feels so soft and moisturized. And the smell is like WHOA! When your hair is moisturized your hair will also shine much more often. 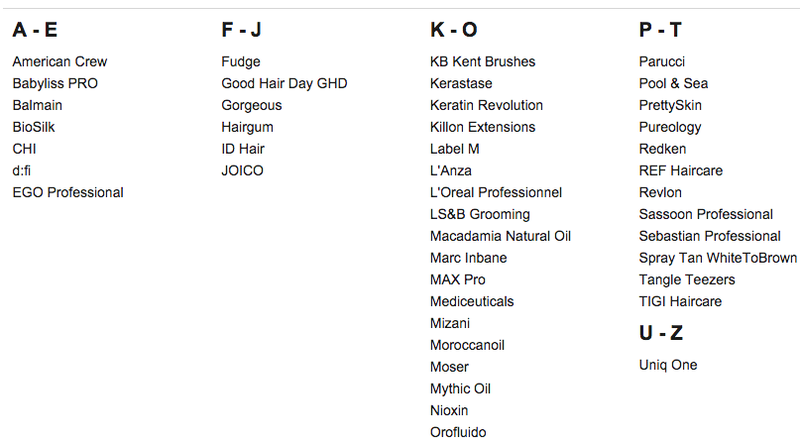 They offer many products from many brands! Always discounts and you build up your own extra discount.